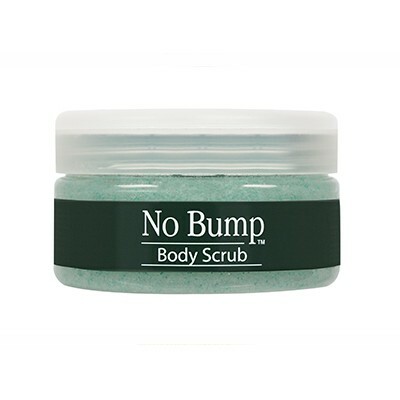 No Bump Body Scrub is the essential pre and post daily exfoliating treatment that eliminates bumps and ingrown hairs by exfoliating dead skin cells and unclogging pores. 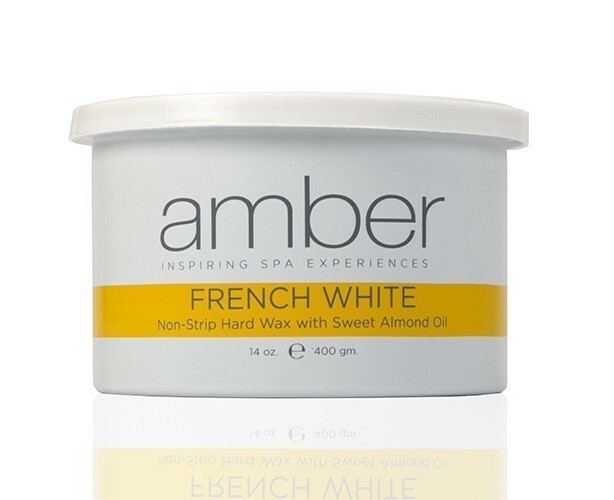 Contains Salicylic Acid to help remove impurities and keep pores clean, revealing smooth, radiant skin. 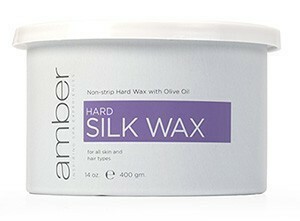 A great retail product for salons. 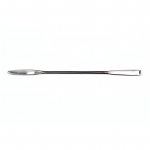 Instruct client to use daily for optimal hair removal results and to maintain bump-free skin. 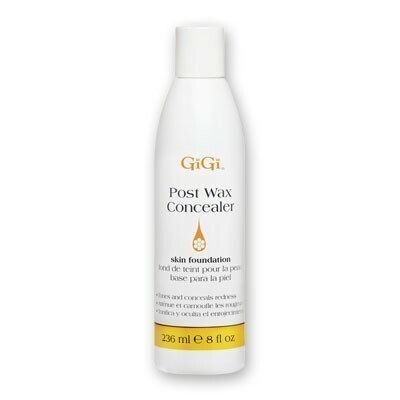 Conceal redness and protect your client's skin with GiGi After Wax Skin Concealer. 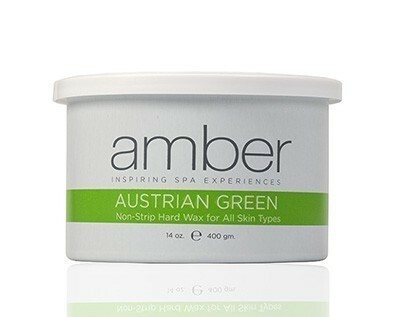 Formulated with Allantoin and creamy emollients, it calms and soothes skin while covering redness. 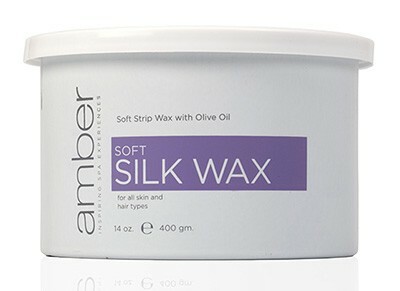 Now you can apply lotions and make-up immediately after hair removal without causing irritation. 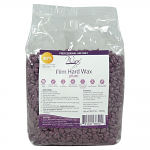 Product Includes: 8 oz. 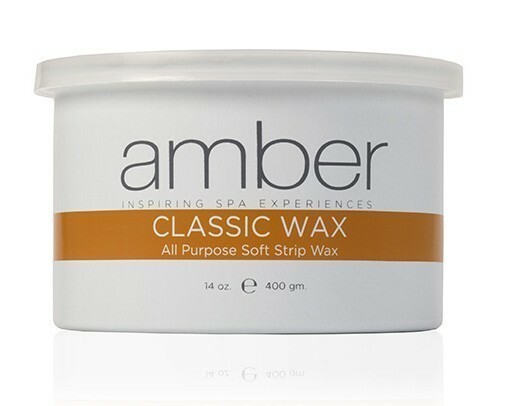 The All Purpose Clarifier is a waxing treatment essential. 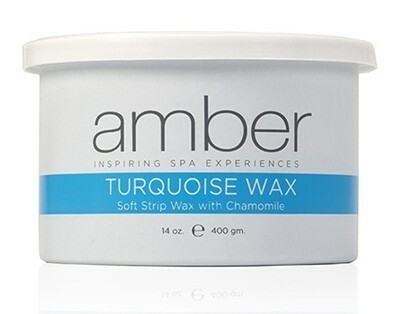 As the first and last step of the waxing process, this breakthrough formula helps to cleanse pores and remove impurities from the skin for more effective hair removal. 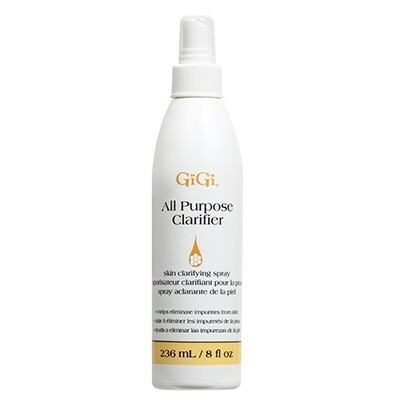 A multi-functional treatment that helps to keep pores clean preventing irritation and bumps. 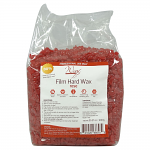 May also be used after waxing to remove impurities from the skin. 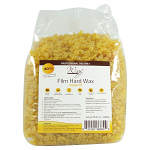 Product Includes: 8 oz. 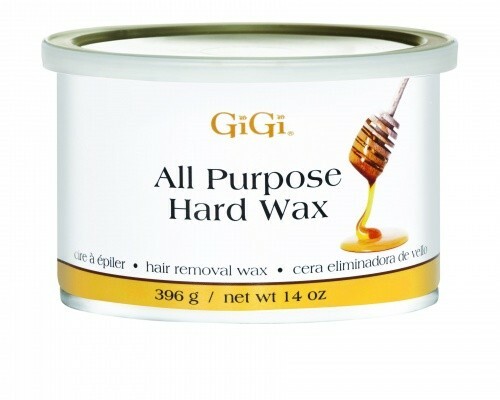 GiGi All Purpose Honee Wax contains the extremely beneficial properties of bees wax. 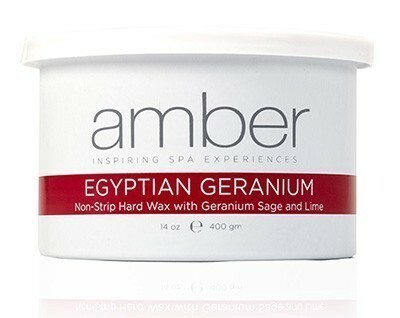 It's gentle enough for your most delicate areas, while also working to thoroughly remove unwanted hair. 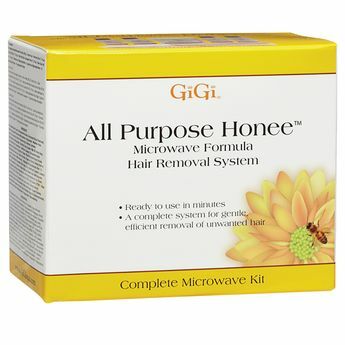 The GiGi All Purpose Honee Microwave Hair Removal System is everything you need in one kit for fast, simple and effective epilation including a specially developed all purpose honee wax formula for use in a microwave. 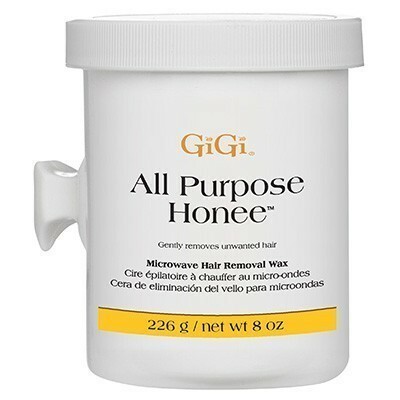 Gentle enough to use on delicate facial and bikini areas with a thinner film, lower melting temperature and better adhesion.The GiGi All Purpose Honee Hair Removal system contains: 8 oz. 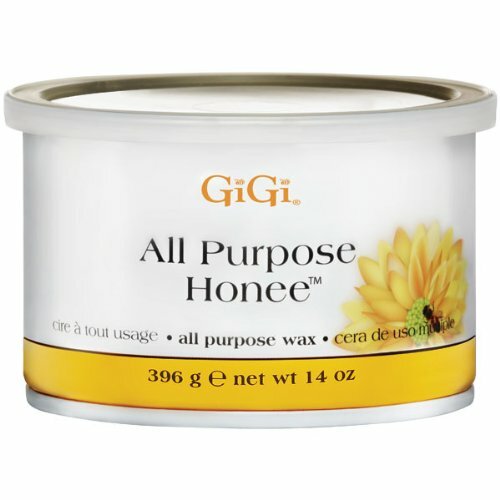 All Purpose Honee/Microwave Formula, 2 oz. 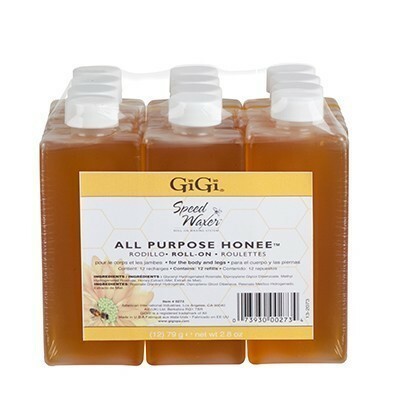 Slow Grow, 2 oz. 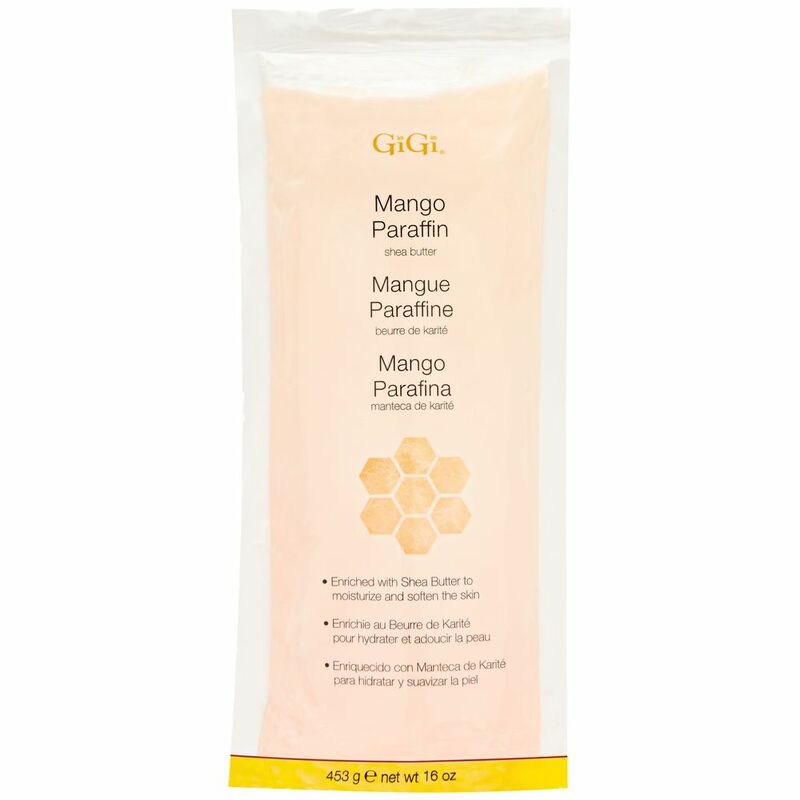 Bensokal Lotion, 2 oz. 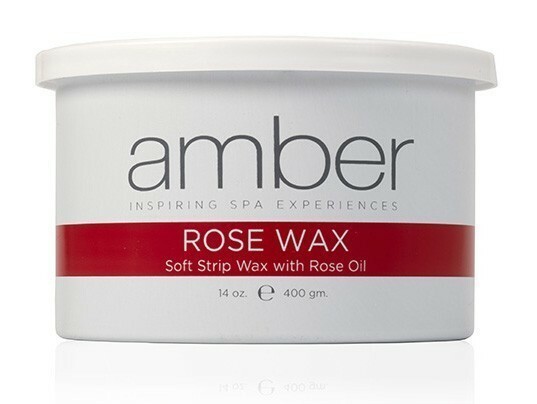 Wax Off Lotion, 2 oz. 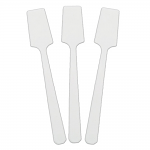 Pre Hon Lotion, Accu Edge Applicators Spatulas (large), Accu Edge Applicators Spatulas (small), Natural Muslin Strips (large), Natural Muslin Strips (small). 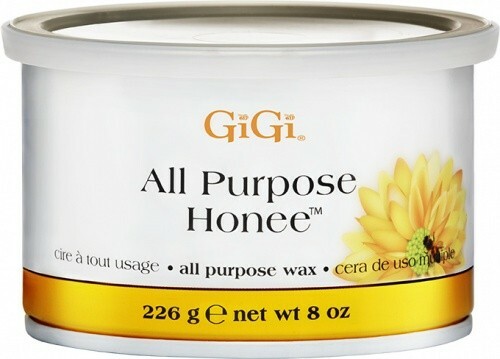 When you apply this All Purpose Honee wax from GiGi to your skin, you'll find that it not only removes unwanted hair, but instantly leaves your skin sleek, soft and silky! 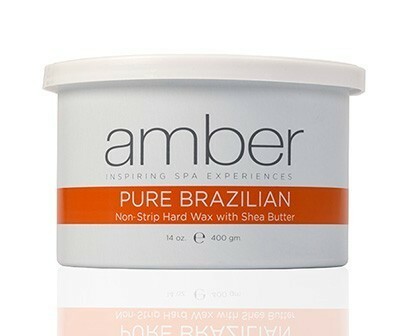 This is a perfect body waxing product for the skin. 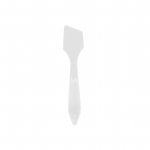 Click on image below to download instructions. 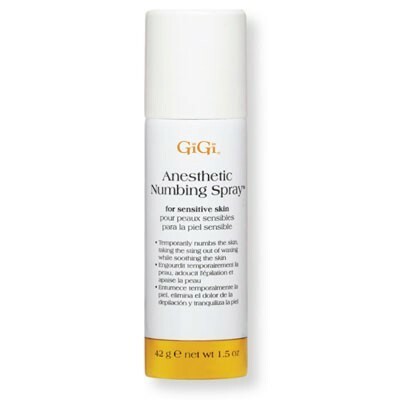 GiGi Anesthetic Numbing Spray is a topical analgesic spray that gently desensitizes the skin prior to waxing with 4% Lidocaine. 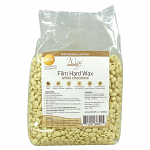 Lidocaine penetrates the surface of the skin, numbing the area to be waxed within minutes. 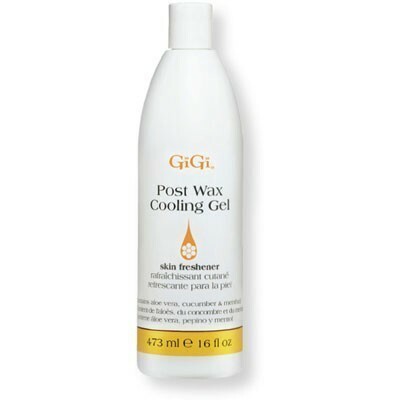 GiGi Anesthetic Numbing Spray minimizes the discomfort typically associated with waxing. 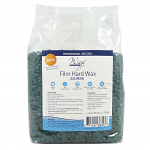 Use: For the temporary relief of pain and itching associated with minor skin irritations.